This session combines life coaching with hands-on embodiment work. It may look like a portion of hands-on energy work (similar to craniosacral) followed by an in-depth conversation. It can also look like going into deep relaxation and using touch, meditation, inquiry and conversation simultaneously throughout the entire session. This is particularly good for people who find their minds and egos need a bit more relaxation to access deeper questions and answers than what talk therapy typically provides. Additionally, these sessions can be focused on practicing modern and classical tantric meditations, such as breath work and chakra activation. This practice is clothed and non-sexual. 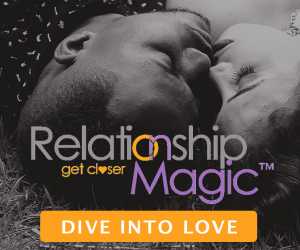 For couples, it takes the form of relationship coaching combined with guided relaxation and connection exercises.